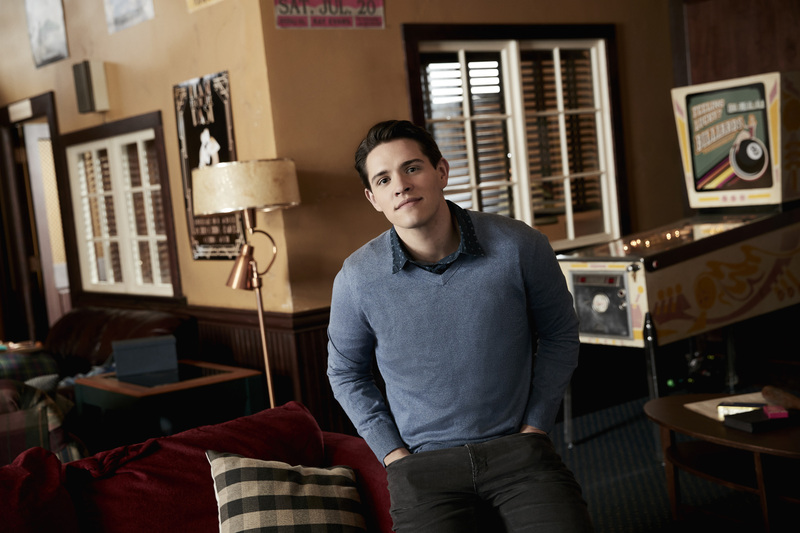 Casey Cott as Kevin Keller. . HD Wallpaper and background images in the Riverdale (2017 TV series) club tagged: riverdale photos cast photoshoot casey cott kevin keller.